This April Fools’ Day, BC has the lowest minimum wage in Canada, leaving minimum wage workers feeling like fools. Last Friday, New Brunswick lifted its minimum hourly wage to $10.65, leaving BC’s minimum wage workers struggling at $10.45 per hour (or $9.20 per hour for liquor servers). While BC’s low minimum wage affects over 120,000 workers across the province, minimum wage workers in BC no longer fit the commonly held perception that they are all teenagers living with their parents. 82% of minimum wage workers are over 19 years old while more than 15,000 are over the age of 65. Minimum wage workers in BC are also highly educated with 53% hold a post-secondary degree. 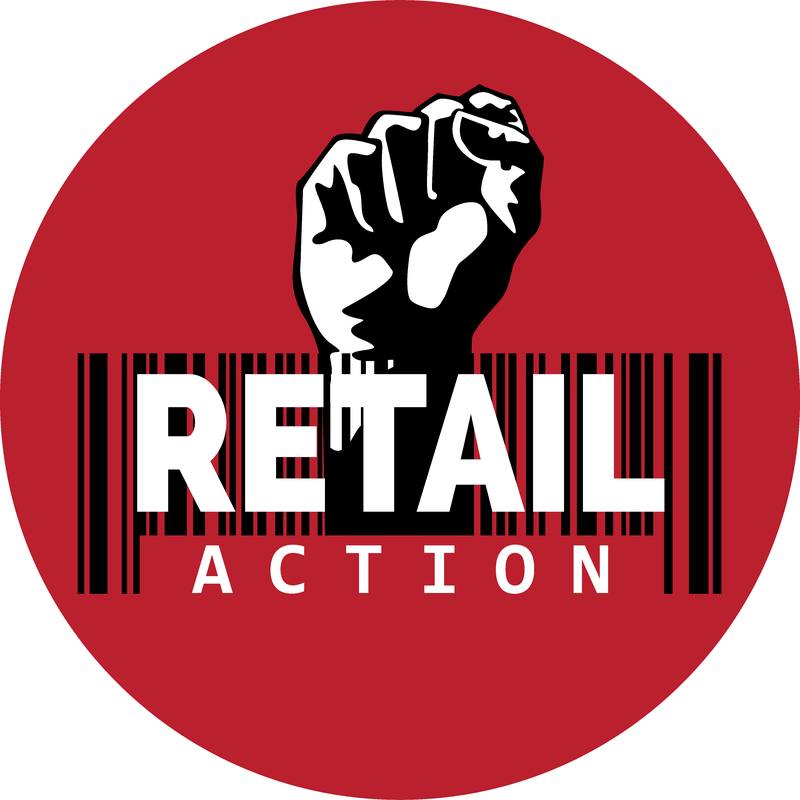 A statement released by the provincial government last week states that the minimum wage in BC is currently under review with an anticipated increase coming into effect September 15, 2016. 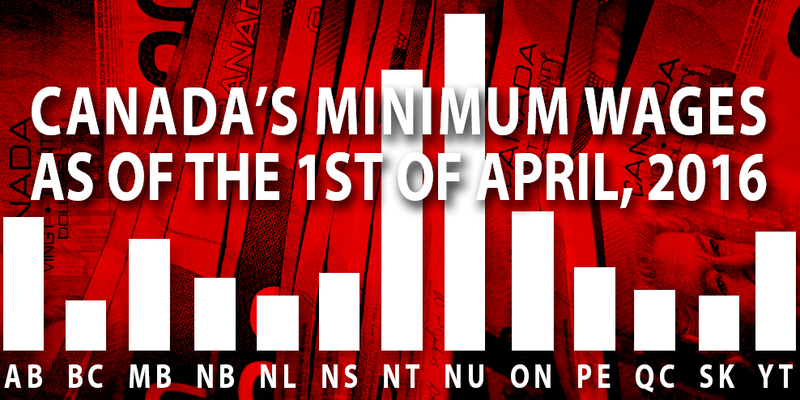 This means that minimum wage earners will pend the next 5 months earning the lowest legally allowed wages in Canada. While the BC Liberal Party suggests that they are looking for balance in minimum wage policies, workers struggling to survive believe that this balance is never in their favour.